4 more days, but where? July 13-20, we have a week planned in Pitlochry. We are planning to stay another 4 days somewhere before we fly out of EDI. There are five of us with no children. Ages are from 50 to 70, so no base jumping or such. The thought process so far is to spend some time near the coast. 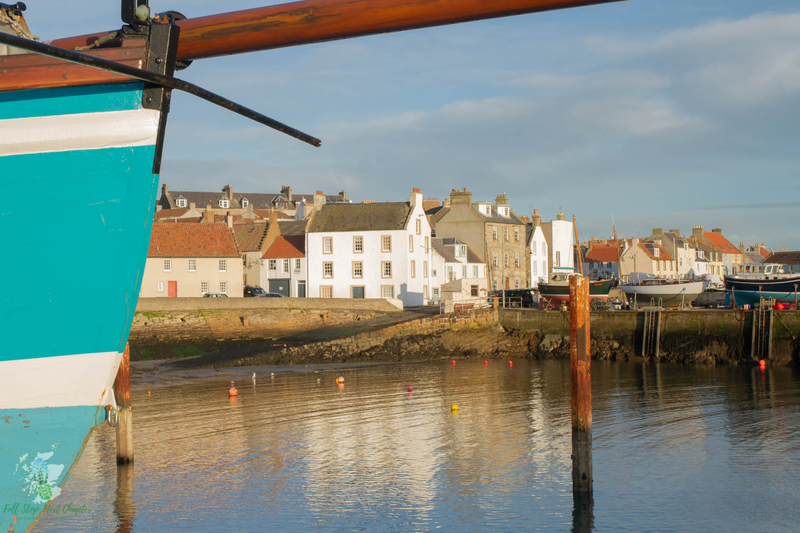 We have found places in Arbroath, Pittenweem, and Eyemouth that look interesting. Which would you choose and why? Should we look elsewhere? My suggestion would be the East Neuk of Fife. There are so many picturesque villages, harbours, beaches, castles and coastal walks. Plenty of places for lunch, distilleries and golf courses. I really like visiting Elie and St Monans, although all of the East Neuk villages are quite close together. St Andrews is only a short drive too. 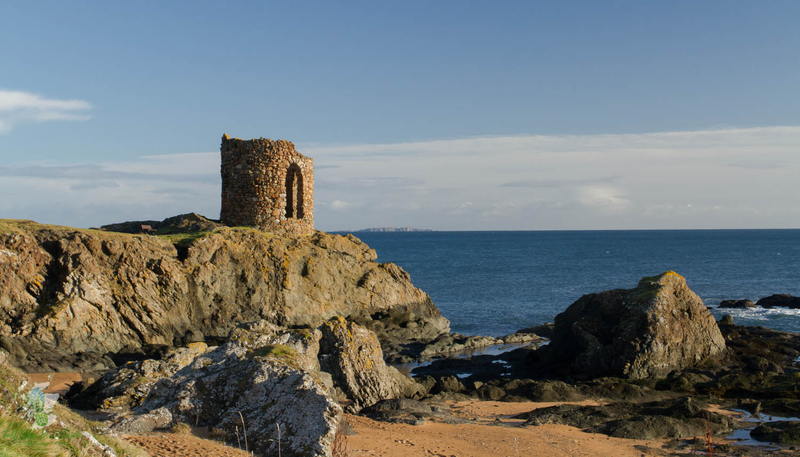 I would choose either the Fife Coast around St Andrews or North Berwick on the coast line of East Lothian. Another option could be Broughty Ferry. Many thanks for the replies. After looking through the various towns and available places, we are staying in Anstruther. Looks like a neat little fishing village. Good choice @wetwolf. Plenty of things in the area to explore. 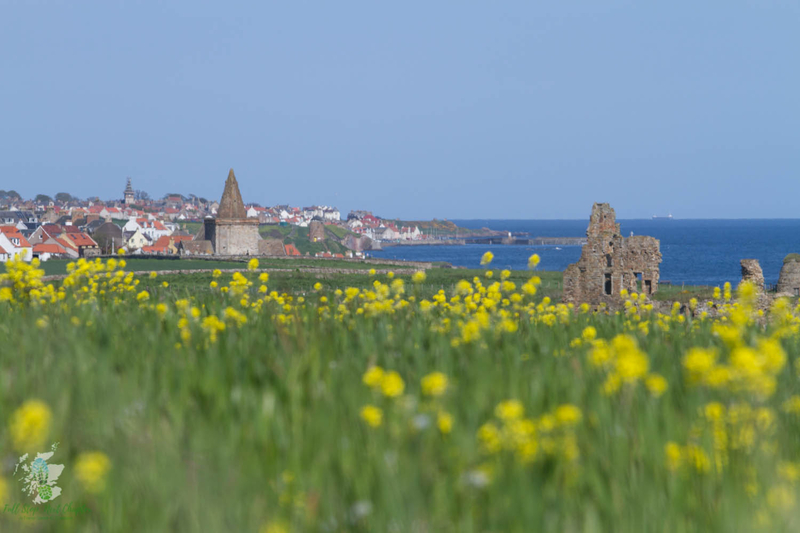 While you are in Anstruther, consider a boat trip to Isle of May where you will get to discover the ruins of an old monastery, lighthouse and some amazing wildlife! It is on the list! The boat leaves from the dock right by the house. Good choice. A few options (in post) would be Stonehaven, North Berwick and Dunbar. Hope you have a great trip in Perthshire and Fife.